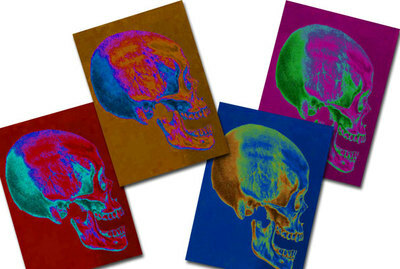 Get your mitts onto these colourful side view Skull posters to hang about the place for your Halloween party. 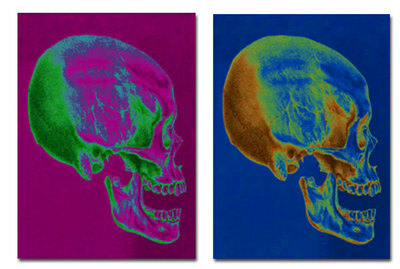 Book covers for science, biology and medical students. 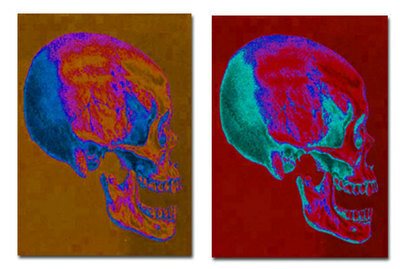 Get the Skulls in four colourways.